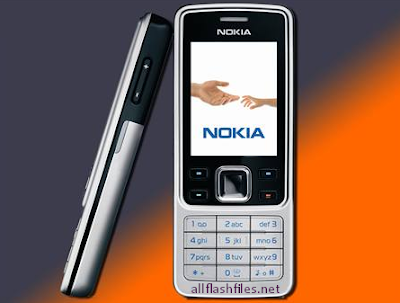 The developers of Nokia have been released latest flash files of Nokia 6300 and free downloading link is available for download. Flash files are always used for do software or update mobile old firmware. Flashing of mobiles does at those stage if mobile is working so slow or completely break with the reason of its firmware which is outdated or corrupted. If your mobile's firmware is only outdated you can recover your mobile in good working condition with online updating. Official server always allow you to download free latest flash files of your mobiles. You can use different tools or boxes for flashing. All Nokia mobiles divided into different groups for flashing. If your mobile can support for online updating you can update your mobile old firmware from its official server free. We are always sharing free and official site downloading links for mobile users or flashers so users can manage downloading links easily. Before flashing you will need to take a backup of your important data like images,messages and contacts. After flashing you will lose your all of data and your mobile will restored in its original settings. Now you can download latest flash files of your mobile from below downloading links. If you are facing difficulty during downloading or flashing just contact us through commenting we will help you if possible for us. Nice and greatest site have you shared dear well done.After visiting your site i feel that your site is so, brilliant one and also interesting one..